Home › Preview › No. New. Music. 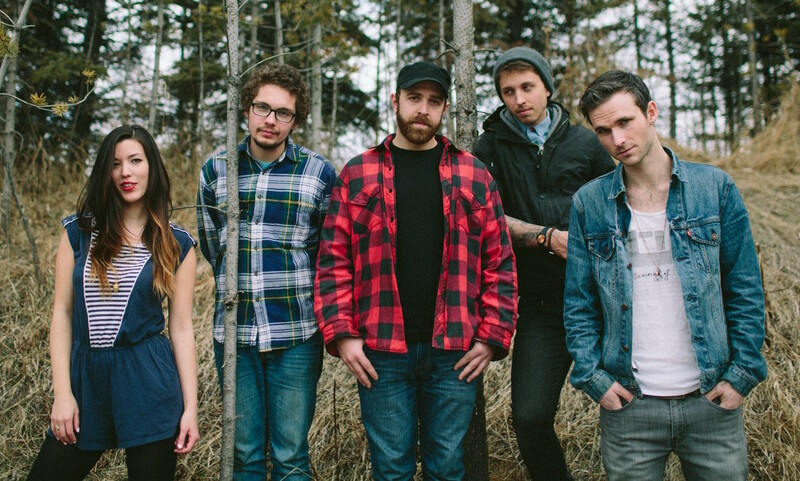 Don’t get us wrong—there are some great albums dropping on the Canadian scene lately. But, we’ve been bringing you the new stuff so much that we’re out of it… at least, for this week. Instead, we’re going to focus on some slightly older releases, ranging from the relatively new (Tearjerker, 2015) to the finely aged (The Weekend and Decomposure, 2005) and even reaching all the way back to 1975 for our Neil Young Song of the Week. Join Justin the Canuck today at 4:30 PM Central for those artists, as well as tracks by Brasstronaut, Sam Cash, Close Talker, Fancey, The Got to Get Got, Kestrels, King Khan & The Shrines, The Legendary Dirtbikers, Magneta Lane, Modern Superstitions, A.C. Newman, Provincial Parks, Ruby Coast, Said the Whale, Slow Down Molasses, Statue Park, and Stella Ella Ola. We’ll also have an update on the Canadian artists coming through town, and much more. 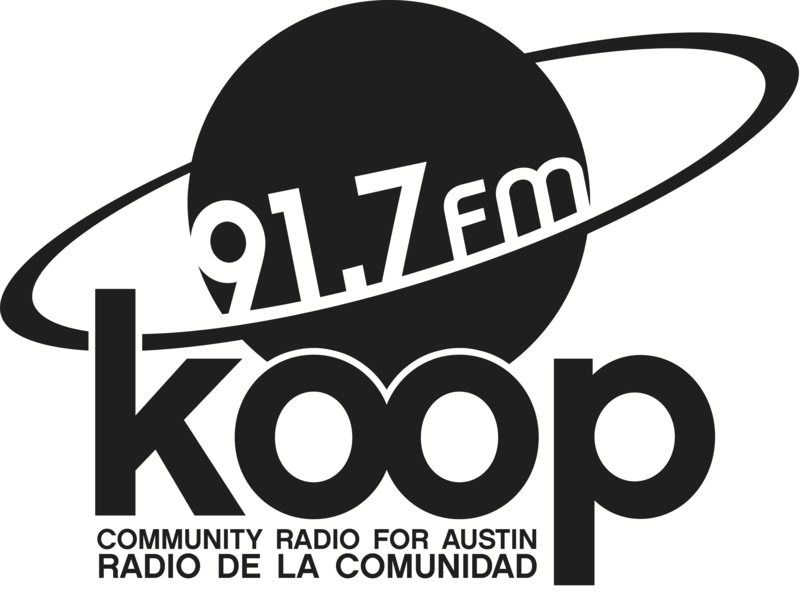 Tune in to This Great White North on KOOP Radio, broadcasting on 91.7 FM in Austin, TX and streaming live, worldwide, at KOOP.org.